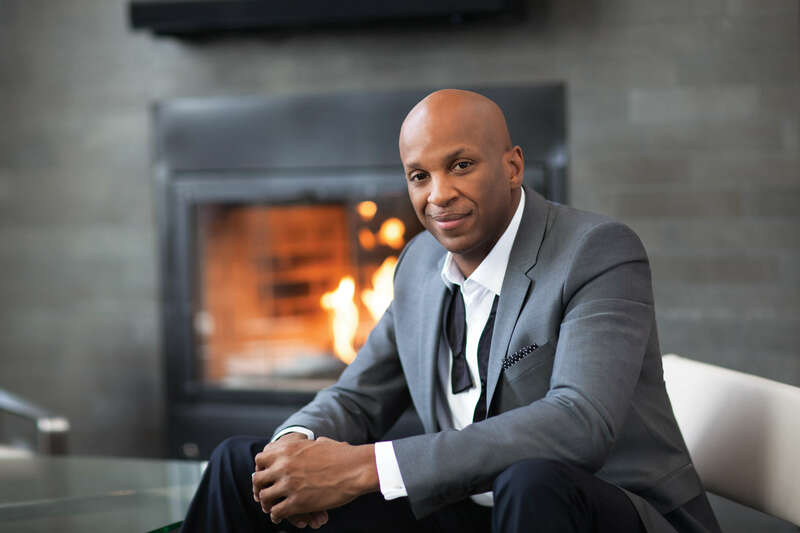 Donnie McClurkin and his gospel friends celebrate the greatness of God on his latest CD, Duets. 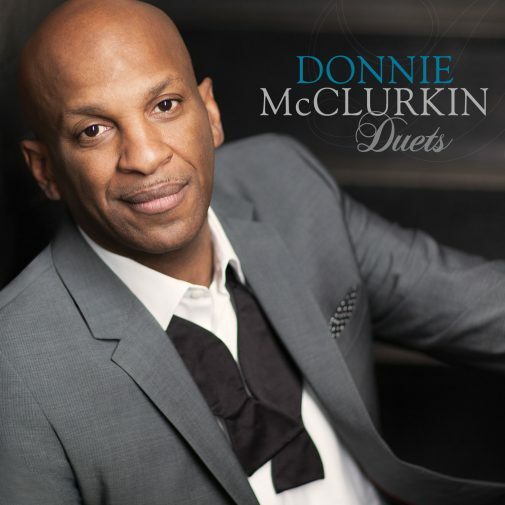 McClurkin and his duet partners—Tramaine Hawkins, Tye Tribbett, Erica Campbell, Tina Campbell, John P. Kee, Marvin Sapp, Dorinda Clark-Cole, Israel Houghton, Preashea Hilliard and Justin Savage—have come up with an anointed collection of songs that soothe and uplift the soul. 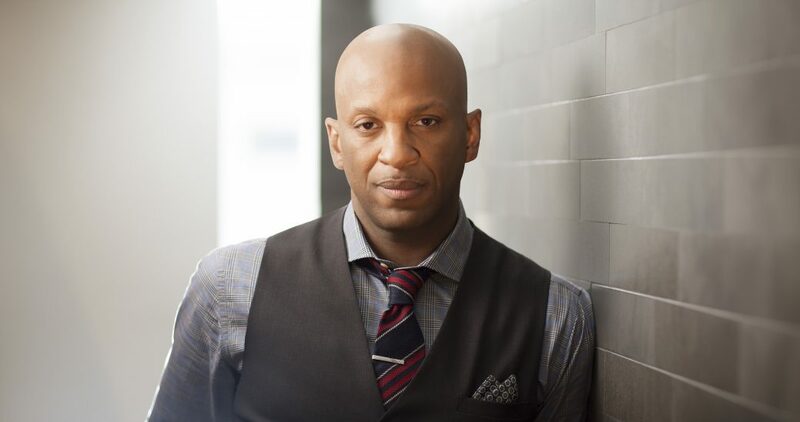 Singing with Tramaine Hawkins was a shining moment for McClurkin. 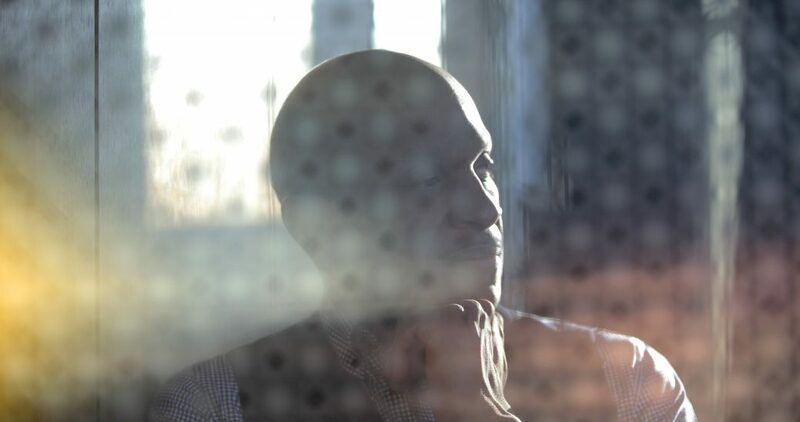 “When you’re working with Tramaine, you’re working with a seasoned professional, a legendary voice. You will never find another voice like Tramaine’s. I wanted to write a Walter Hawkins type-of-song. I don’t know if I succeeded or not, but I wanted to write one that was geared to the voice of Tramaine. When I let her hear it, she said, “Oh, yeah, Mother can do that song.” She came in and did it. I wanted to go back to the old Tramaine. At the end of that song, I said, “Tramaine, trust me. Give me you!” And she hit notes that she hadn’t hit since the 70’s. The rest is history. I love that song,” he enthuses. 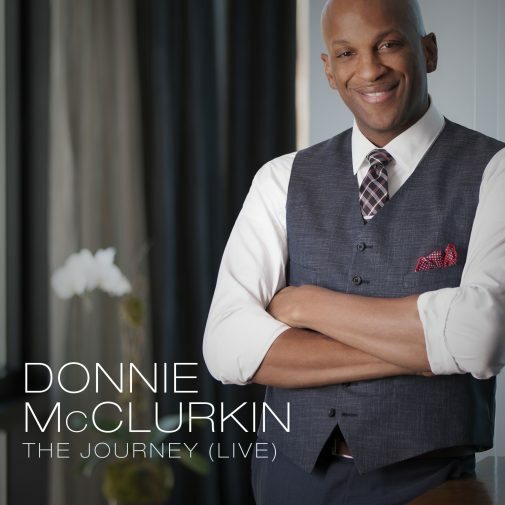 Rounding out the brilliant collection are: I Am Amazed (Preashea Hilliard and Erica Campbell; I’m Still Here (Tina Campbell); Anytime (John P. Kee); Let It Go (Dorinda Clark Cole); Encouraged (Justin Savage) and Come As You Are (Israel Houghton and Marvin Sapp.). 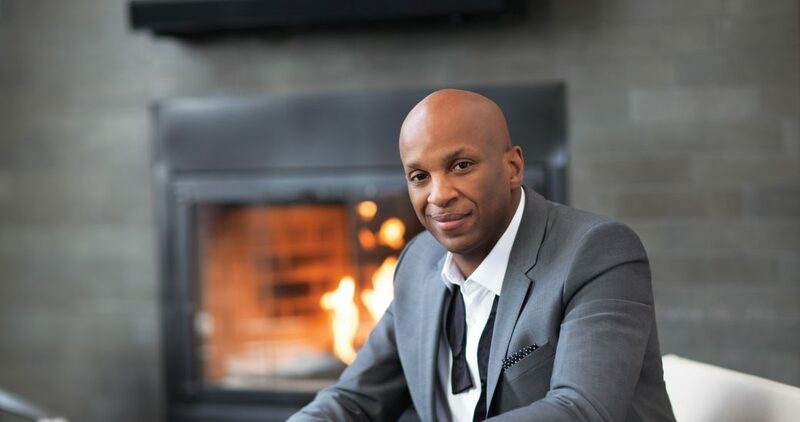 One of the busiest men in gospel, McClurkin helps search for the next great gospel voice as a judge on BET’s hit TV series, “Sunday Best.” For more than six years, he has hosted the syndicated radio program, “The Donnie McClurkin Show” that has attracted more than 5 million listeners in 60 markets as well as London, Jamaica and the Bahamas. The hugely-popular show airs daily on WBLS in New York City and is rated No. 1 in the coveted 25-54 age demographic, and ranks high in the Top 19 radio markets in the country. As busy as he is, he always makes time for his church ministry. 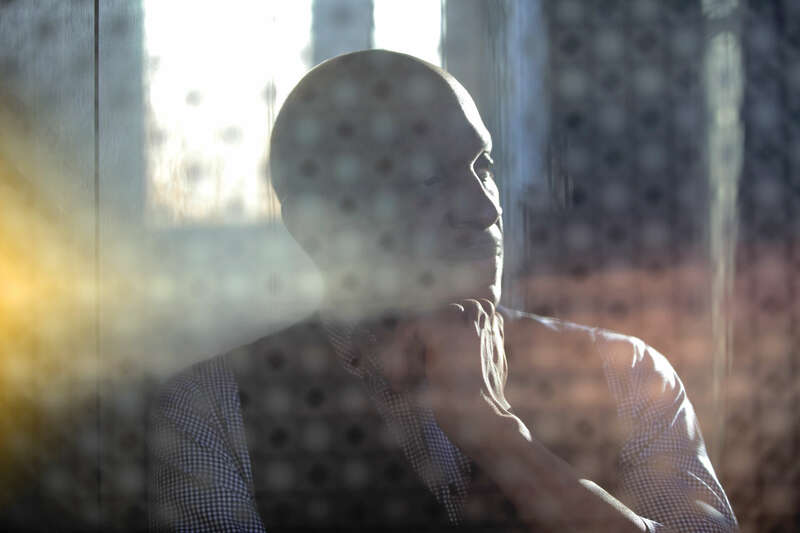 In fact, his church commitments come first—before his music. 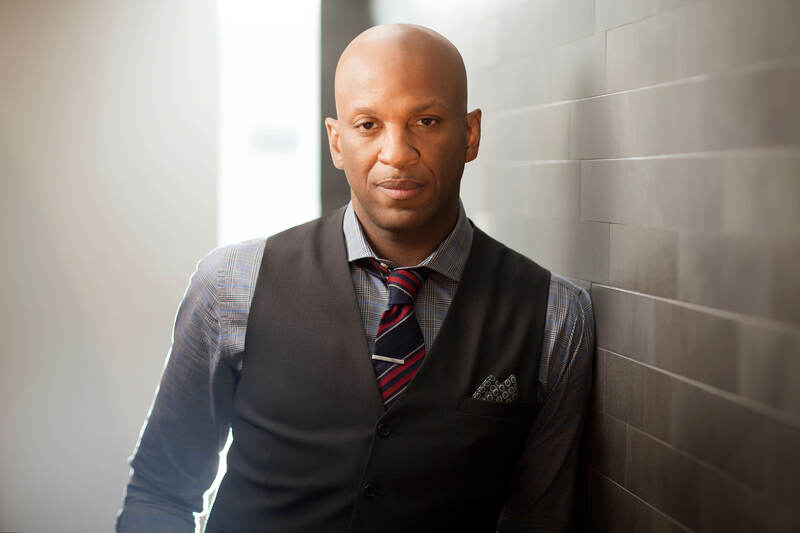 He continues to serve as senior pastor of Perfecting Faith Church in Freeport, N.Y. that has more than 3,000 members. 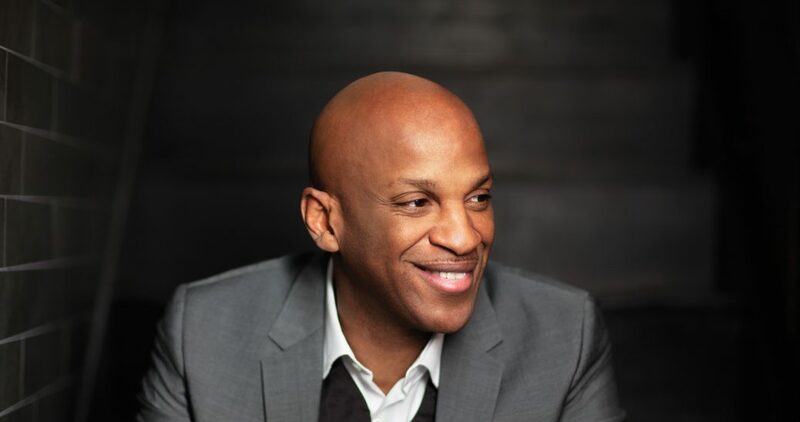 McClurkin won fame in 1996 with his self-titled album featuring the classics, Stand and Speak To My Heart. 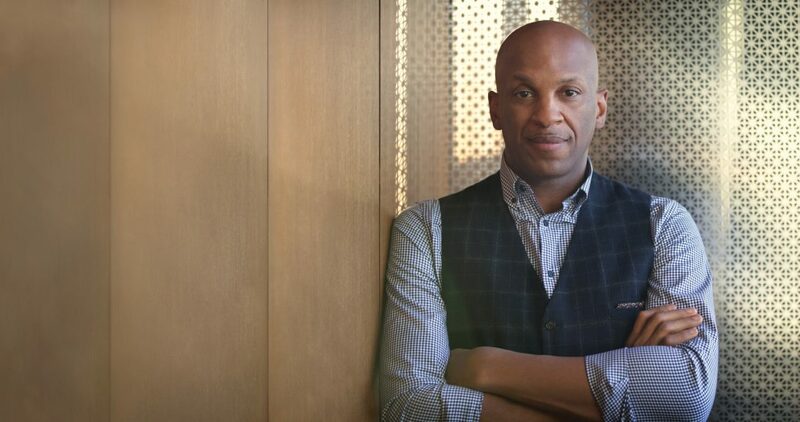 Before launching his solo career, he started the New York Restoration Choir and won notice with the album I See A World that contained his first rendition of Speak To My Heart. Other forever- classics include the gospel anthems, We Fall Down and Great Is Your Mercy, both from the top-selling Live In London And More CD released in 2000. 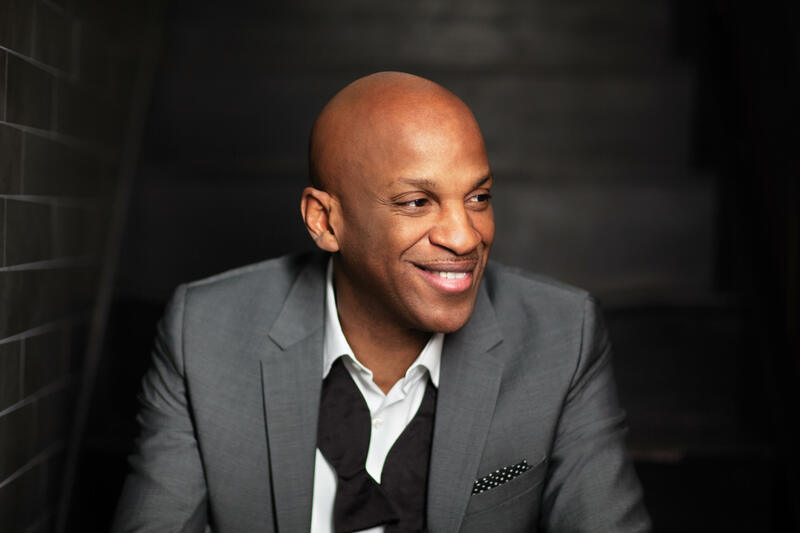 The acclaimed gospel performer won his first Grammy in 2004 for Again as the Best Soul Traditional Gospel Album. His double CD, Psalms, Hymns & Spiritual Songs, earned a Grammy in 2006 as Best Traditional Gospel Album. In 2010, he accepted his third Grammy (Best Gospel Performance ) for Wait On The Lord, featuring Karen Clark Sheard from his We Are One: Live in Detroit CD. 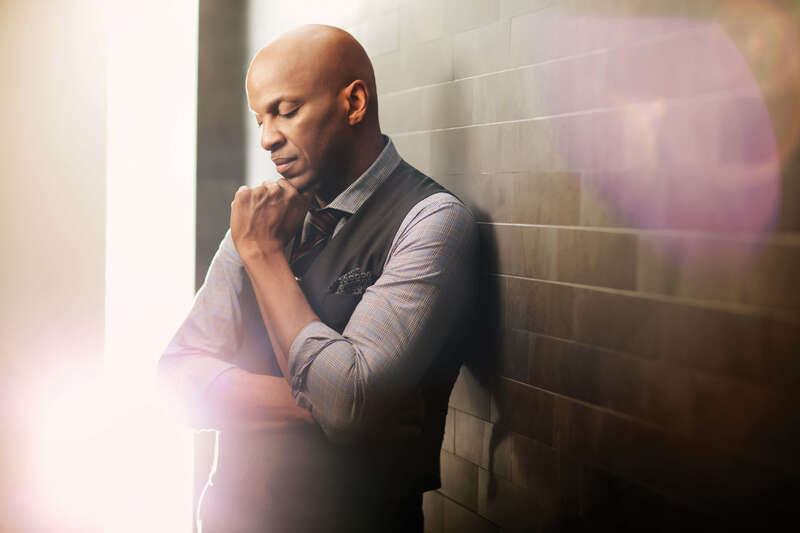 Other top honors include nine Stellar Awards; four BET Awards, three NAACP Image Awards and two Dove Awards. 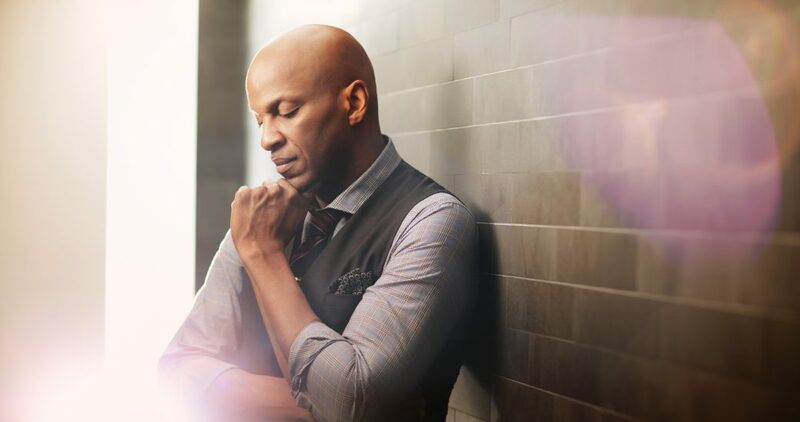 Here's a great archive video from The Donnie McClurkin Show of what Good Friday & Easter really means from… https://t.co/5cM3hrPKwv Here's our Power Pick song of the week with a great Detroit feel titled "YOUR LOVE" by @timbowmanjr Let me know wh… https://t.co/8SMrGQi616 https://t.co/Dbpl1WZxsg PERFECTING FAITH THIS SUNDAY!!! https://t.co/MASe7goikF Here's out POWER PICK SONG OF THE WEEK!! It's @iambryanwilson with "THIS TIME". Let me know what you think. https://t.co/WjUvAoGSFr https://t.co/F9avtAZGel We may be going FB live with Todd Dulaney in the next hour. What question would you like him to answer of yours? In LOS ANGELES tonight to speak for Sunday morning services (8am & 11am) at WEST ANGELES (Sunday night it will be F… https://t.co/pRFuoSmUaa God can bless you no matter where you are.